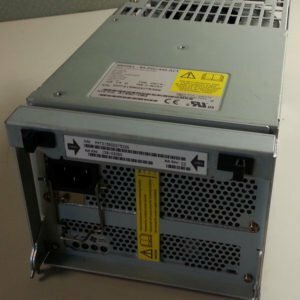 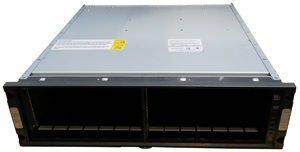 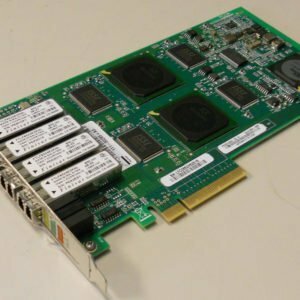 The NetApp FAS6030 filer is part of the FAS6000 Series, designed for the largest enterprise applications as well as demanding technical applications. 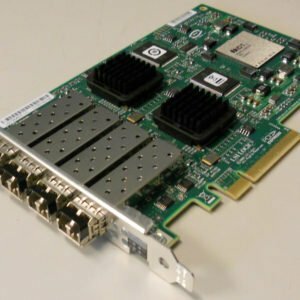 FAS6030 filers are ideally suited for storage consolidation supporting hundreds of applications because they are not only highly scalable but also very flexible. 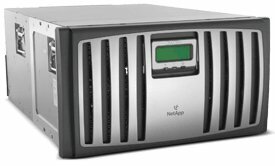 FAS6000 systems with Data ONTAP allow for application-level recovery in minutes, not hours, upon failure or user error.